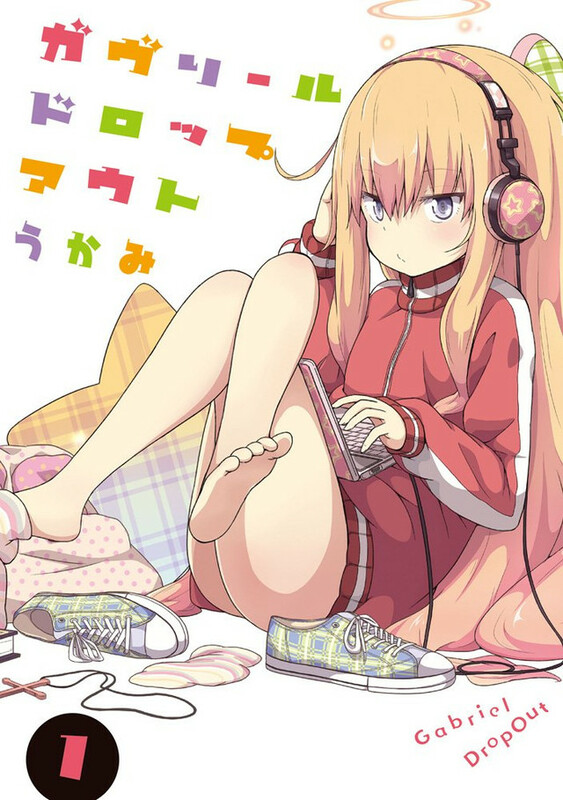 The September issue of Dengeki Daioh magazine announced that Gabriel Dropout would receive an anime adaptation. Gabriel Dropout is written and illustrated by Ukami. The manga follows the angel, Gabriel. Gabriel graduated at the top of her class in angel school and is sent down to Earth to learn more about humanity. She attends a human school but ends up getting addicted to a web game. Thanks to her new addiction, she gets lazy and doesn’t want to leave her apartment. 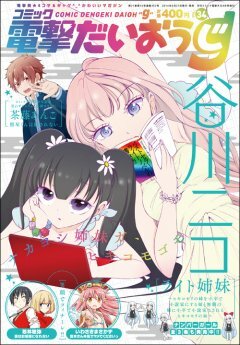 The staff from Himouto! Umaru-chan returns to work on this anime. Masahiko Ohta will direct the adaptation and Takashi Aoshima will work on the series composition. Katsuhiro Kumagai will work on the character designs. Doga Koba will produce the anime.